Support : All Windows 10 & all below version. 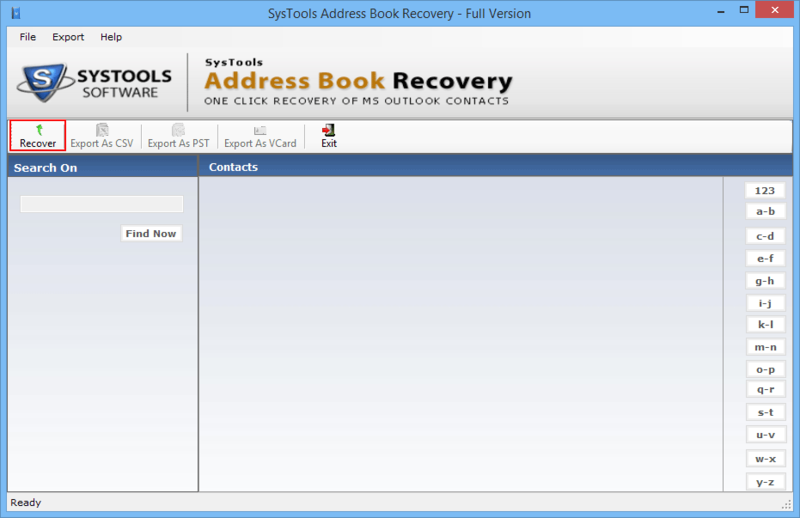 Recovery and Conversion of All Outlook Address book contacts. All details in Outlook Contact list easily converted into VCF, PST and CSV format. 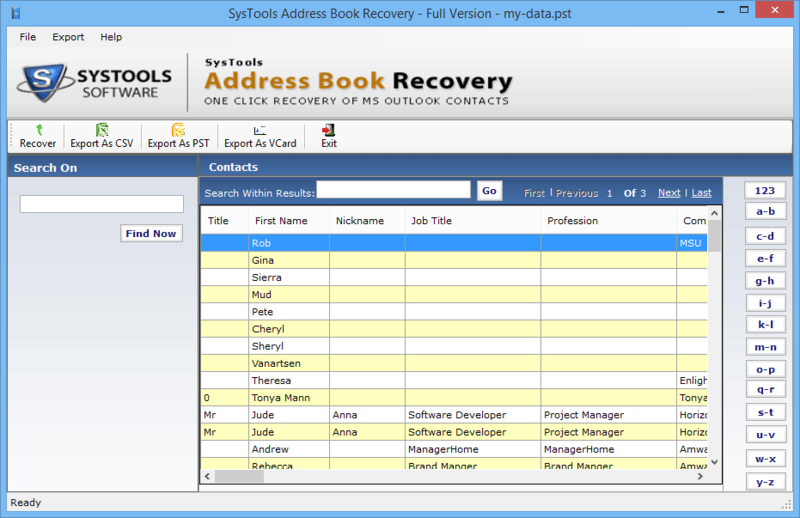 The Address Book Recovery Tool provides advanced search options to find all relevant and required files in outlook contacts. The Outlook Address Book Contact Recovery and Conversion software provide the scan , search and Two-Mode add options. It allows users to save recovered contacts either in PST or in vCard and CSV format. 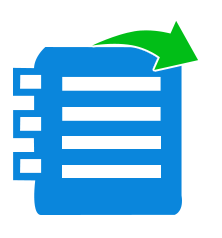 Reasons to convert or recover Outlook Address Book in other or same formats respectively. Is there any limitation for address book converter software demo version? Do I need to Install outlook to use this tool? Is this tool applicable to both OST and PST for recovery and conversion process?